In 1849, news from California produced a strange alchemy in the region around Dubuque. Men used to the daily grind of the local lead mines felt a sudden fever for gold half a continent away. It was like a call to war, pulling the young men of the Midwest away to far-distant climes for an adventure and nightmare they would struggle to explain to those who remained on the home front. 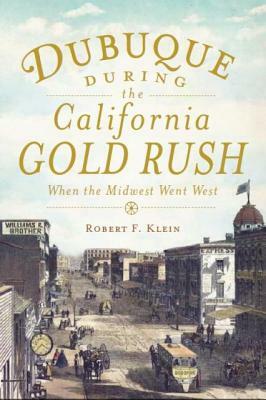 After meticulously combing through the correspondence between the Dubuque Forty-Niners and a home radically altered by their departure, Robert F. Klein examines one of the most fascinating periods of the American story from a fresh perspective.